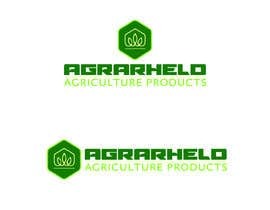 We need a new logo for a start-up online shop which sells agriculture products for cattle, poultry, horses, pigs like farming equipment (electric fencing, feeding equipment, clipping, calving, dehorning marking, brushes, gloves, etc) as well as hobby farming articles, pest control articles, gardening articles and water management articles (troughs, polypipes, fittings, sprinklers for proffesional and private use). 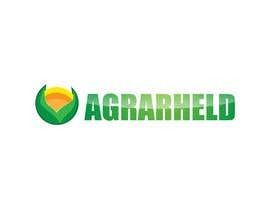 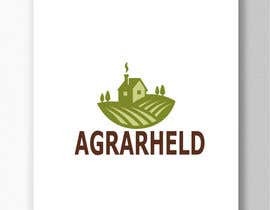 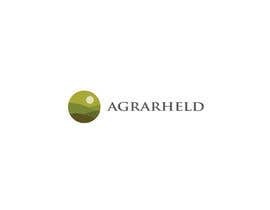 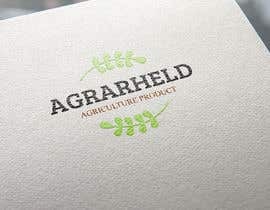 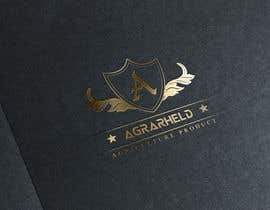 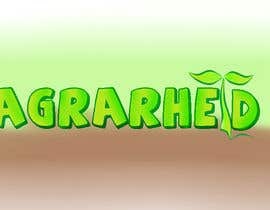 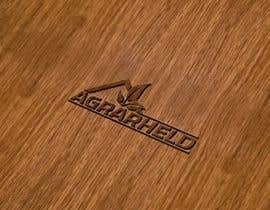 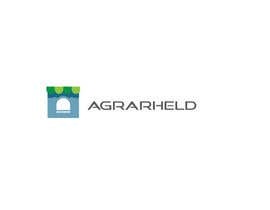 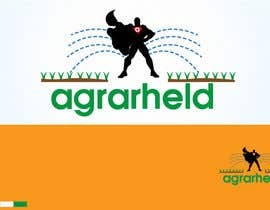 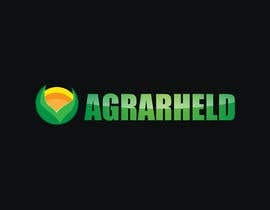 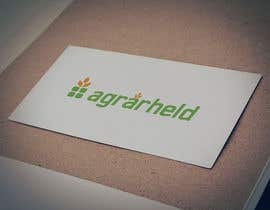 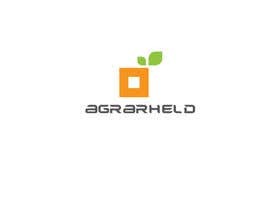 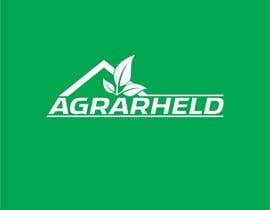 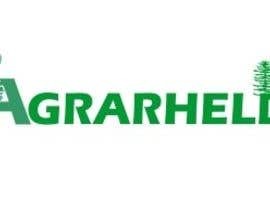 The name of the shop will be agrarheld (it's german and means agriculture hero). 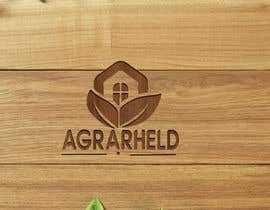 Please be creativ. 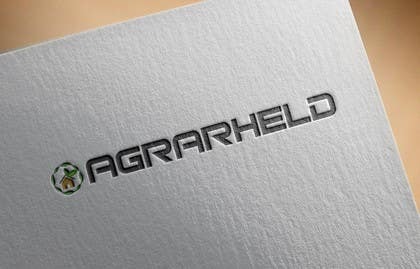 The logo must also be printable (like for business letters).